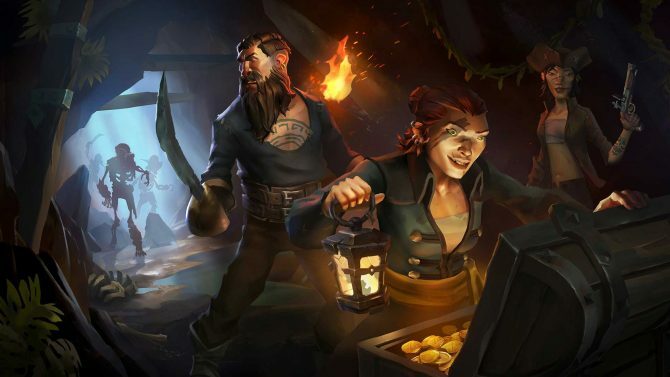 Sea of Thieves for Xbox One and PC is getting significant improvement to gunplay, and Rare explains what they are doing to make it happen. 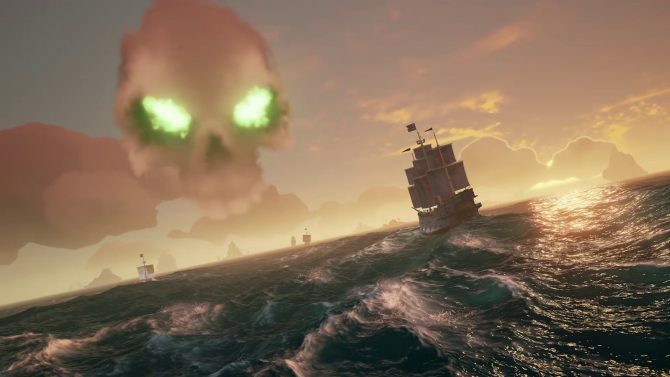 Today Rare released a new video of its upcoming Shared World Adventure Game Sea of Thieves, and this time around it’s all about gunplay. Senior Designer Andrew Preston mentions that the developers have left the mechanics for gunplay aside for a while, but they have been working on what is essentially “version 2” of gunplay. The first thing that has been changed is hip fire. With the new updates, aiming down sights is not necessary and you can just press the trigger and fire from the hip. Of course the bullet spread is much wider than when aiming down sights. Up until now projectiles traveled instantly to their targets, with no falloff, while Rare has been experimenting in adding proper physics with trajectories that are different per weapon. This also influences the range of weapons, with a proper difference between short and long-range guns. 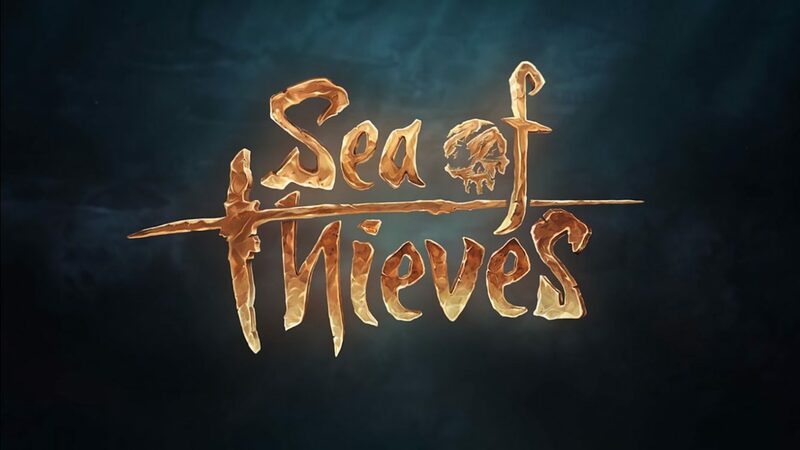 You can check out the video below, and if you want to see more, you can also enjoy a video with some nice 4K gameplay, one on riddle quests, one about shipwrecks, one about storms, the gameplay trailer revealed at E3, and a large batch of screenshots and artwork. 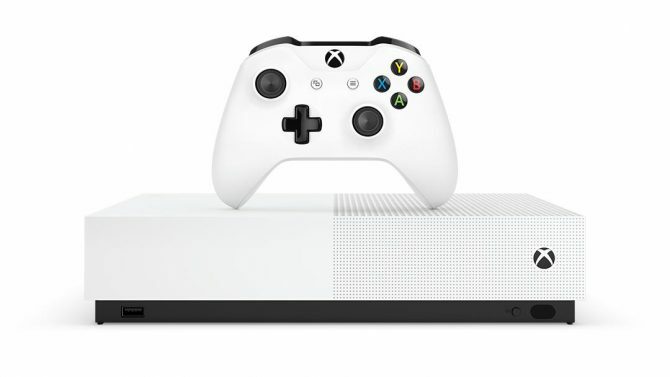 Of course, you should also read our most recent hands-on preview.